Located in Al Barsha 1, Dubai, this bike shop offers a wide variety of custom road race and triathlon bicycles. Apart from providing an assortment of bikes, it also provides complete servicing and repairs of all types of bicycles on affordable prices. 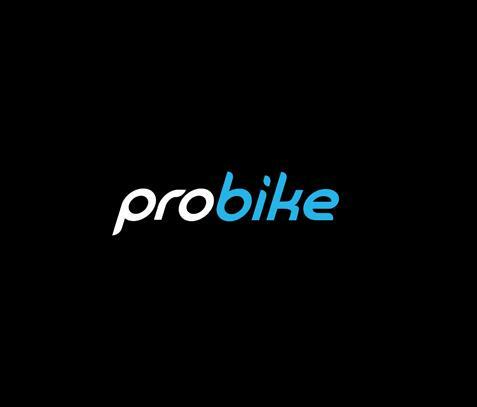 Probike was established in 2010 by Adrian Holman who is a great enthusiast of cycling. He opened this centre with the purpose of providing the best bicycles and services to the people of United Arab Emirates. Adrian really struggled hard to make Probike as one of the best centre in the country, and in a short span of time he gained a base of loyal customers. Read this article and know more about Probike and its services. - Deals in all kinds of bicycles and their accessories. - Provide training to the beginners about the basic techniques of riding a bike. - A complete and authentic products, nutrition, apparel and bicycle storage & transport products are available at their centre. - Technical assistance regarding bikes is provided to the customers. From Wednesday to Monday, the operational hours of Probike are 9am to 8pm, whereas on Fridays, the timings are 10am to 4pm. Probike remains close on Tuesdays and Public holidays. Since there is no metro station in the close proximity of Probike Barsha, so a visitor to this shop has to hire a cab or go by bus to reach there.